Check out some beautiful before and after pics!!!! 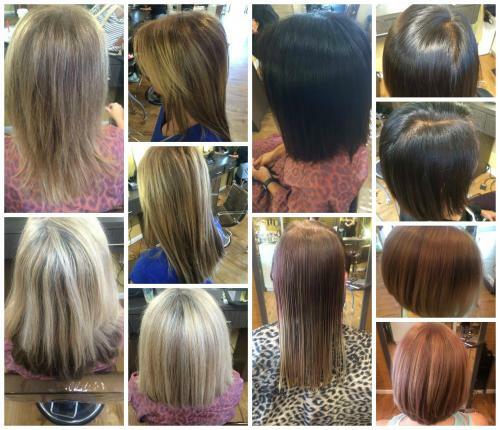 Check out some beautiful before and after pics of amazing work by Casie! Brunettes Blondes and Reds all welcome and equally cared for by our entire trained team.